If you are an athlete between the grades of 8-11 (or an intermediate/advanced player in grades 7 or 8) and want to try beach volleyball, this program is for you. The Maverick Youth Beach Volleyball League is being re-launched this year and was, in the past, a big reason for athletes catching beach volleyball fever! Practices and games will be on Sundays between the hours of 5-7 pm. The Youth League is a pressure-free environment, which will provide athletes an opportunity to see if they would like to take the game to a more competitive level. 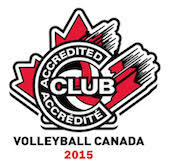 Sign up with a friend today and receive some fundamental volleyball instruction and a lot of game play! Practice will be two hours in length and cover the areas of warm up, general instruction and game play. The warm up and general basic instruction will be in the part of the session and then we will move into game play. Athletes will come ready to play in the sand and remember to bring lots of water and sunscreen to battle the elements. Expereienced Mavs coaches will provide instruction. 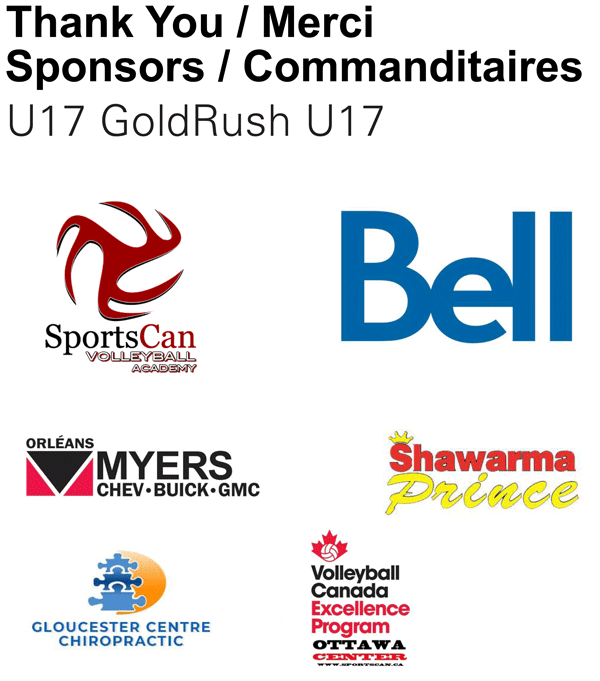 We will maintain a ratio of 8:1 athletes to coaches throughout the program. Participants will be grouped with friends or according to skill levels. Learn and develop beach skills and make new friends in a relaxed environment. Designed for intermediate level players to learn and hone life-long beach skills while enjoying friendly competition in a welcoming environment. Sessions run for 2 hours on Sundays, for 8 weeks. For the first hour, qualified beach instructors will introduce players to the differences between indoor and beach volleyball and provide drills to further develop skills, culminating in game play for the final hour.